We’re beginning a new feature here on WEMU called “Beyond Books,” connecting with the local library system to talk about how they’ve become a community space offering a multitude of services and activities. 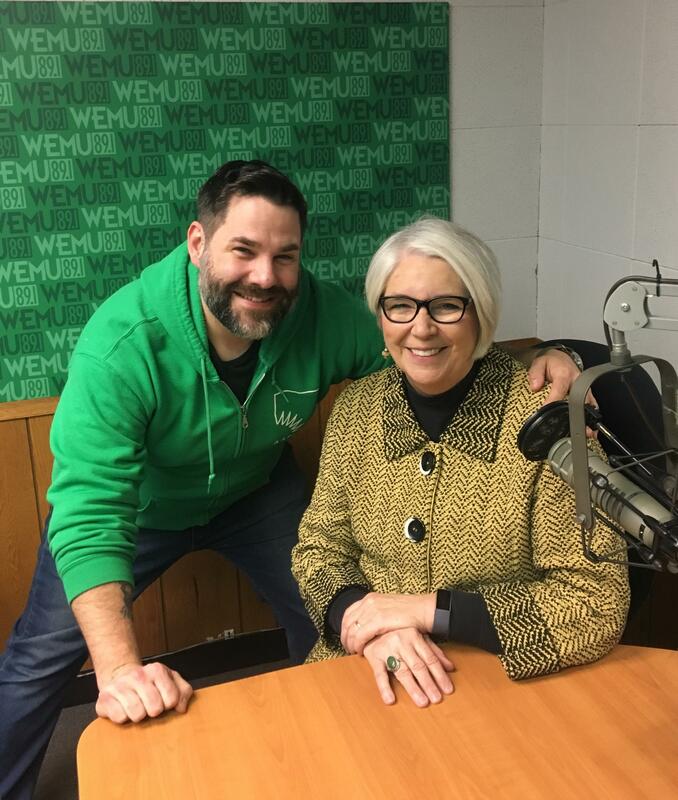 89.1 WEMU's Lisa Barry talks with Josie Parker, the director of the Ann Arbor District Library, and Rich Retyi, Communications and Marketing Manager for the Ann Arbor library system, about all the different events and activities they offer. As many know, technology makes accessing information a lot easier. Yet, libraries still have a purpose in our community. The Ann Arbor library system, in particular, offers everything from meeting places to children's storytime to, as Rich Retyi puts it, "information to everybody." In the months to come, you'll hear all about the special services and events local libraries will be holding. This week, "Art and Soul" is about the visual arts. 89.1 WEMU's Lisa Barry is joined by local and state arts leader Omari Rush. Since the conversation will be heard on and around Valentine's Day, the discussion focuses on what it means to be an art lover and the meaning that can be derived from art.